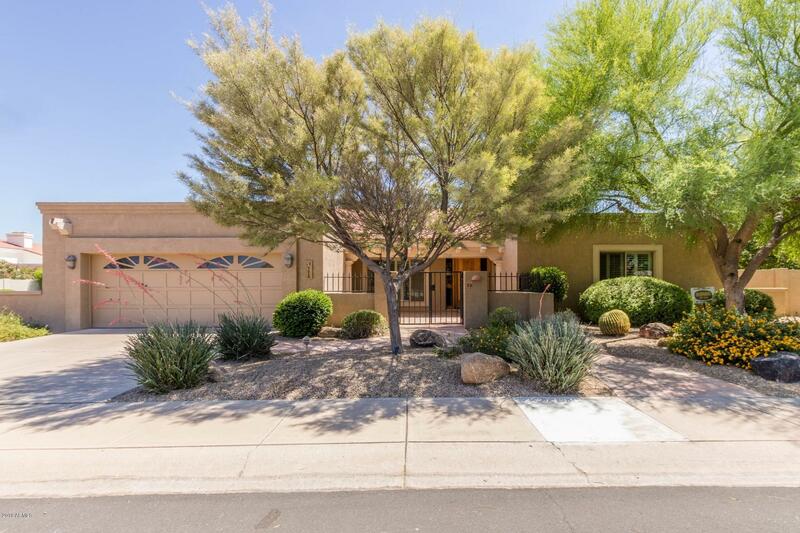 All PRIVADO VILLAGE LOT 1-57 homes currently listed for sale in Scottsdale as of 04/25/2019 are shown below. You can change the search criteria at any time by pressing the 'Change Search' button below. "* Priced for immediate sale * Solid block home in popular Privado Village gated community * Corner lot w/lots of upgrades * Smooth textured walls * Custom cabinets * GE Monogram built in refrigerator * Corner lot * Huge covered patio * Newer carpet in bedrooms * Large gated front courtyard * Community tennis courts * Plantation shutters * 800+ square foot covered patio *"